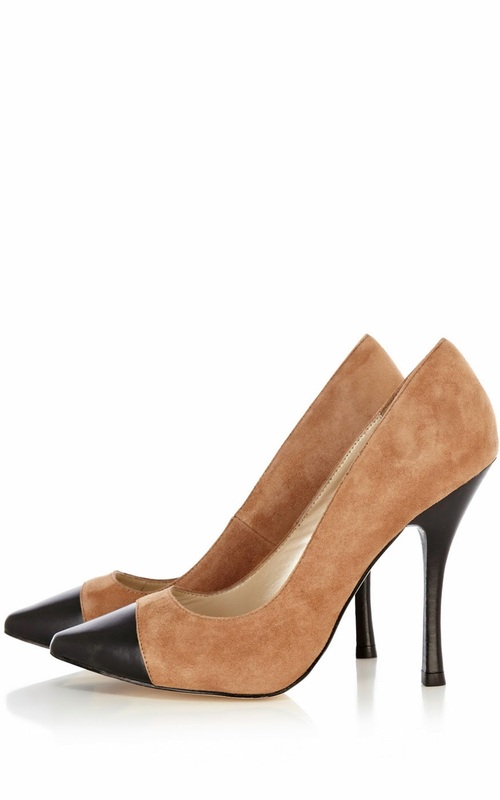 I love this pair of classic courts from Karen Millen which comes in two on trend colours – either deep red or caramel. The tip of the shoe is leather. What I DON’T like is that these shoes do not go up to a size 8. Now Karen Millen I love you but for heavens sake – what century is this? To my mind, any retailer daft enough not to cater to those whose feet are size 8 and over are not only missing valuable sales but are also shooting themselves in the, er foot. Further information for those with small feet at www.karenmillen.com. "Breast is Best For Baby But Not Always Best For Mum"